Last September, Google introduced version 45 of its Chrome web browser. It shipped with an improved Flash management system that paused any non-critical Flash content, among other changes. Now, the search giant has put into motion a plan that will further expedite the demise of Flash and the adoption of HTML5. By the end of the year, its Chrome web browser will no longer load Flash content by default. Google said it will ship Flash Player with Chrome although it’ll only be called upon in select scenarios. Sites that still use Flash will trigger a prompt at the top of the page upon a user’s first visit. Should the user choose to enable Flash on a particular site, Chrome will remember the preference so the user won’t have to enable it on subsequent visits. It’s not a total wash, however, as Google is whitelisting what it deems are the top 10 domains that still use Flash. As of writing, those sites include YouTube.com, Facebook.com, Yahoo.com, VK.com, Live.com, Yandex.ru, OK.ru, Twitch.tv, Amazon.com and Mail.ru. 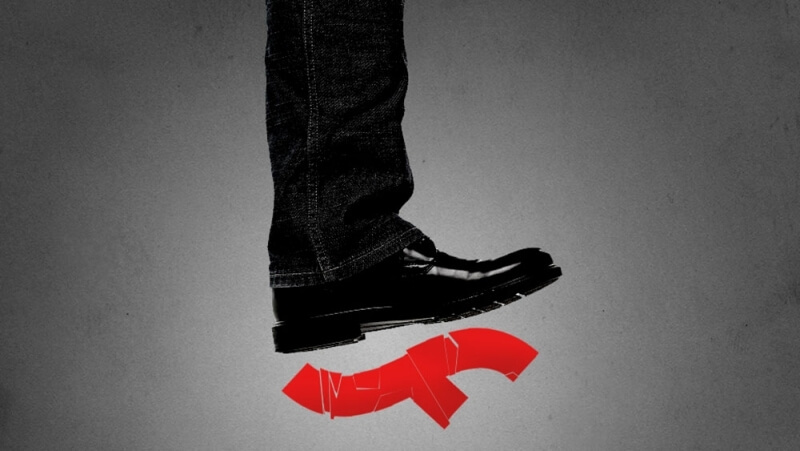 Flash has been on the way out for several years but like the 40-year-old still living in his parents’ basement, the industry hasn’t yet been able to fully cut ties with it. Aside from its lackluster performance, Flash is a serious security threat as new vulnerabilities are seemingly discovered on a daily basis.